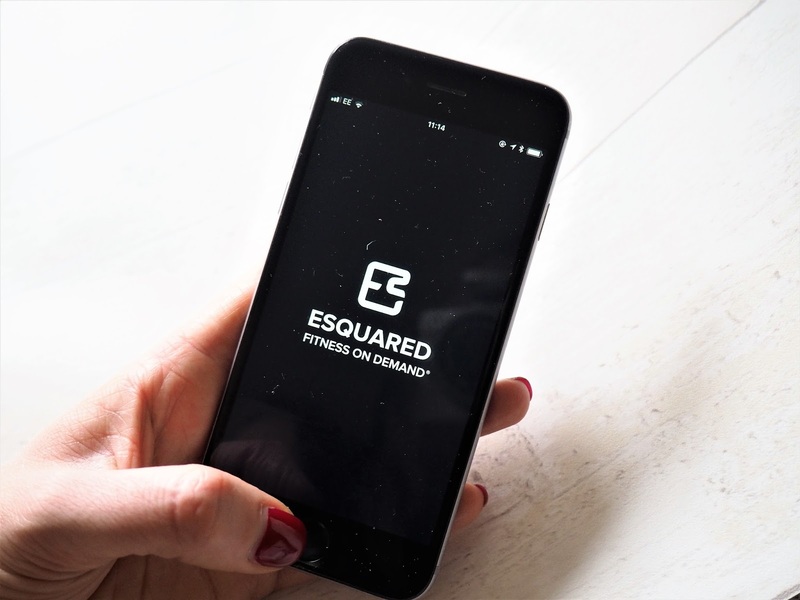 I'm always on the lookout for fun fitness classes to attend and always prefer to book one-off sessions without the commitment of long and pricey gym contracts. Last year I wrote a post on the cost of keeping fit, which explored how many people pay for gym memberships and classes and who prefers to do their own fitness for free. 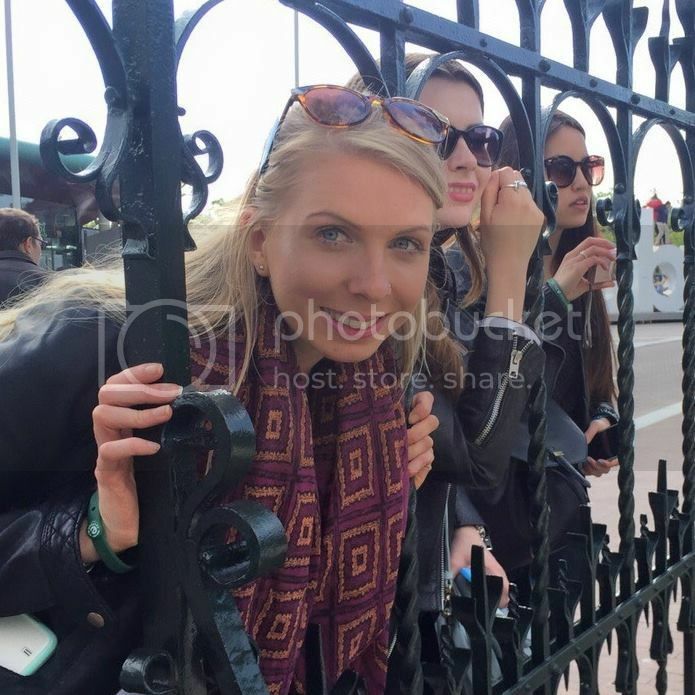 Personally I don't have a gym membership, because London rent is far too high and I need every spare penny I can get (mainly for brunching and ASOS shopping), but I always miss the fun and motivation from gym classes. Luckily I have managed to find a balance after being introduced to Esquared - an app that lets you book onto fitness classes or to use gyms at a date, time and location that suits you without having to sign up for a membership. 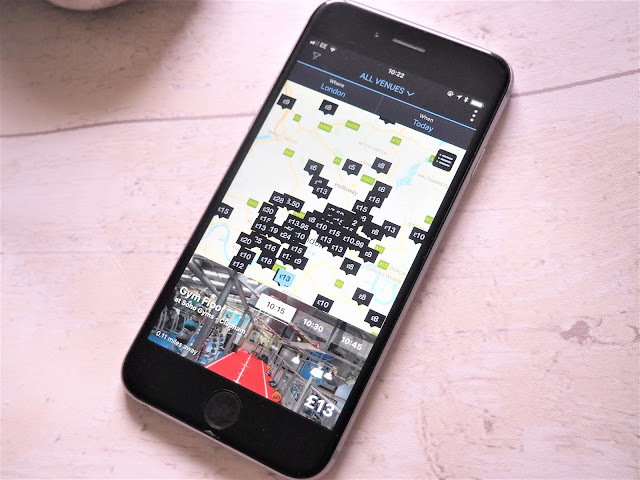 The app is extremely easy to use and when you open it up you are presented with a map of gyms and classes near you. You can then use the menu to filter it down (if for example you were looking for a gym with a pool or a particular class) and then you can click onto each different facility and explore the classes available. Then simply click onto the class and the time you want to book and voila - done! When you book you will be given a code on the app which you need to present when you arrive to the class. After I downloaded the app I thought it would be a great opportunity to try something new, rather than just visit a regular gym. Firstly I booked onto a Kettlebells and Pilates class at Fitness Fusions, near my home in Clapham. I didn't have any issues booking onto the class and loved trying out something different. I actually didn't know the studio even existed and probably wouldn't have known about it if it wasn't for the app as I hadn't come across it before, so it's great for discovering new places. 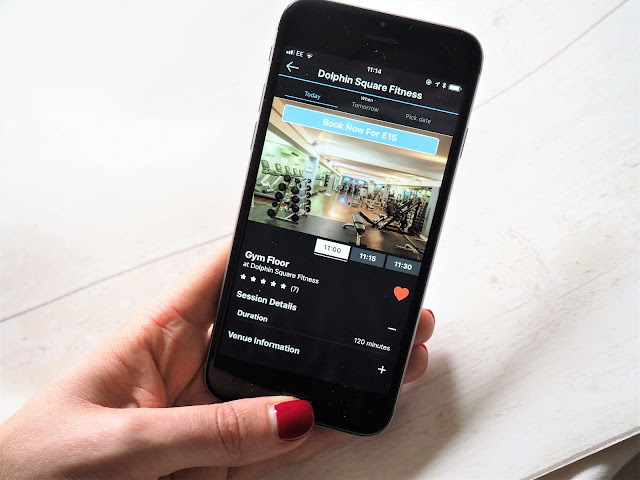 The following weekend I decided to visit Dolphin Square Fitness in Pimlico so I could make full use of their gym facilities as well as the swimming pool, sauna and steam room. 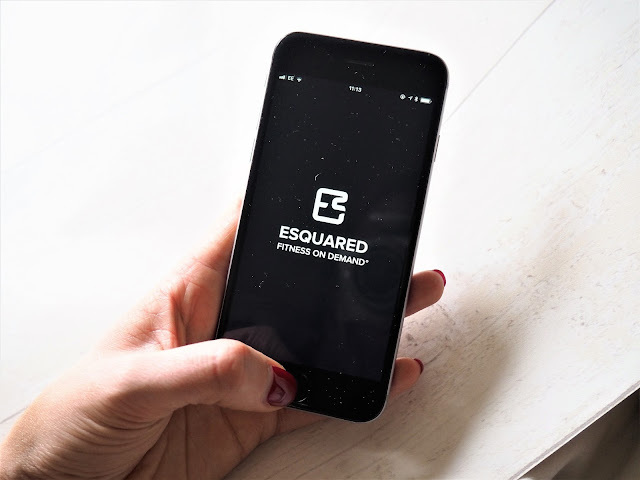 Whatever you are in the mood for, Esquared gives you access to yoga, swimming, spinning, boxing or pilates without the need for monthly fees or purchasing a number of classes at once. You can also visit exclusive gyms like the Chelsea Health Club & Spa. 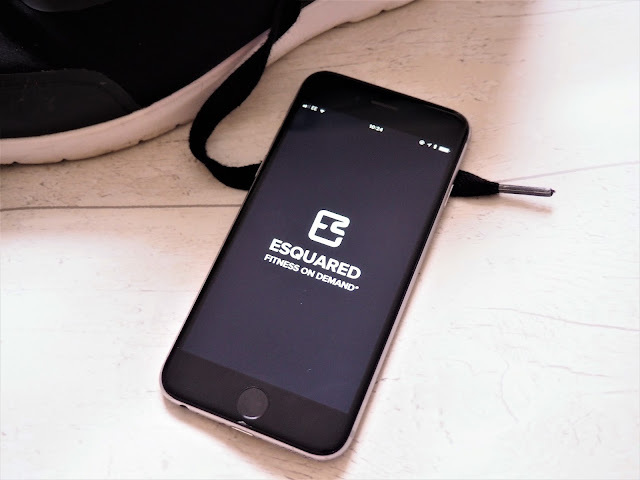 With my busy lifestyle I love the flexibility Esqaured offers and the option to book gym sessions as and when I need them. 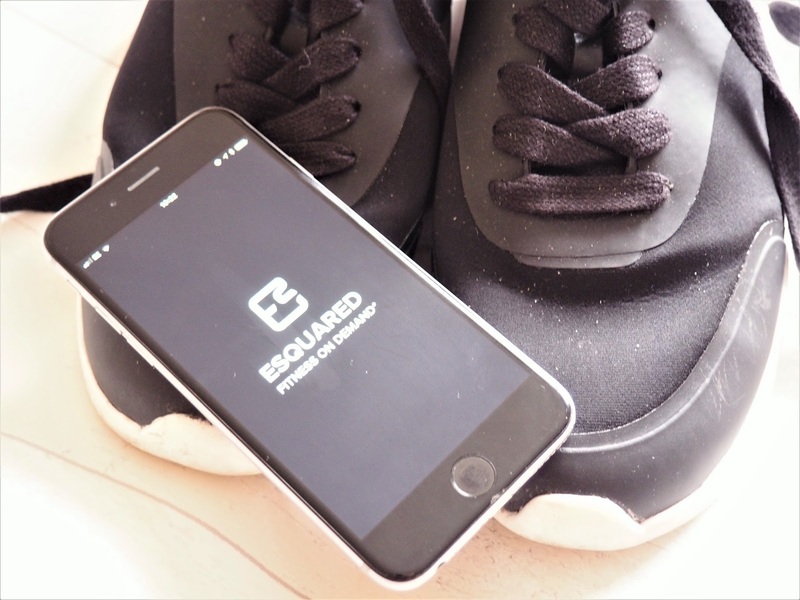 To find out more about Esquared visit https://www.esq2.com or to try it for yourself download it from the Apple App Store or Google Play Store. You can also use my code 'NATALIEG15' to get 15% off bookings!